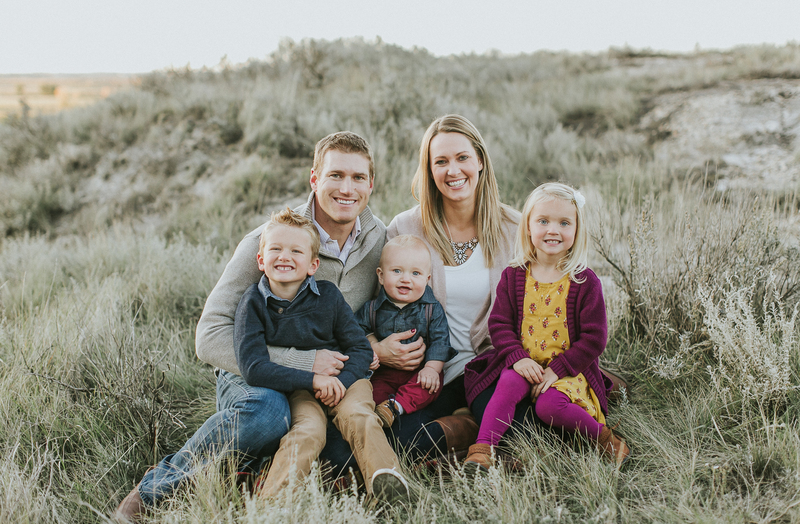 Dr. Derek and Dr. Christy Fischer are committed to helping and serving their practice members to reach their maximum goals for health, whether it is to get out of pain so they can do what they love to do more often or to continue living a healthy active lifestyle. Fischer Family Chiropractic enjoys serving Williston, Ray and surrounding communities and helps people of all ages! At our Williston chiropractic office you will receive great care through the use of modern chiropractic techniques and technology. Dr. Derek and Dr. Christy Fischer and the staff at Fischer Family Chiropractic have a genuine concern for your well-being and health! Call us today and we can develop a chiropractic plan specific for you. To receive free wellness and health articles subscribe to our bi-weekly newsletter. If you are already a newsletter subscriber, please explore the member wellness section of our website for animated exercise videos, wellness articles, chiropractic resources, and health facts specifically targeted to your wellness needs and interests by Dr. Derek and Dr. Christy.